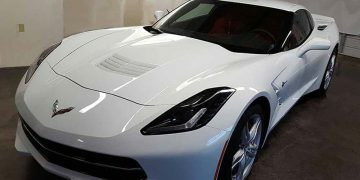 Sacramento Auto Window Tinting, Custom Vehicle Wraps & Clear Bra Paint Protection Film... We Do It All! Premier Auto Tint provides “Premium Tinting, Paint Protection & Wrap Services”. Other services may sell the same products and advertise similar services, and you may even pay a little less for their services. Yet, the value received in the small initial savings in their service costs will not become apparent until a few years down the road. This is when the cheaper services will have you going back to them because their film is pealing, bubbled, faded or worse. 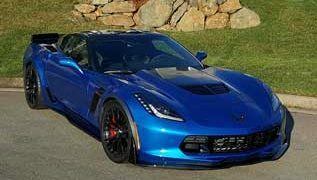 When Quality Products, Craftsmanship and Award Winning Experience are the criteria to select the Vehicle Protective Film Services for your vehicle; you'll find Premier Auto Tint at the Top of Your Auto Window Tinting, Paint Protection "Clear Bra" Film & Vehicle Wrap Service List. Only Choose the Best, Choose Premier Auto Tint, Sacramento, CA. When Quality Products, Craftsmanship and Award Winning Experience are the criteria you are using to select the Auto Tinting Services for your vehicle; you will find Premier Auto Tint at the Top of Your Auto Window Tinting List. Only Choose the Best, Choose Premier Auto Tint, Sacramento, CA 95816.